September 17-21, 2018 I will be teaching a workshop in Rockland, ME. We are limiting the class to just 12 students this year. And because of high demand for the class in previous years, sign ups for this class are throguh a lottery. It's the fiarest way we have come up with to deal with the number of people trying to sign up. 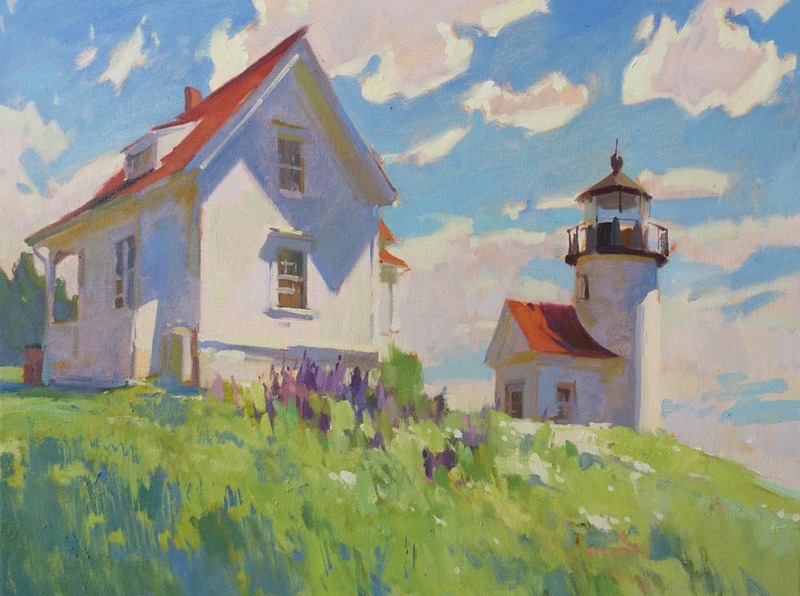 Tuition is $995, and the class is being organized by Coastal Maine Art Workshops. To enter the lottery for this class, send an email to info@cmaworkshops.com between 9am October 23 and 5pm October 27. We will acknowledge receipt of the email, so you won't have to worry if it came through. Only emails received during the times listed above will be entered into the drawing. The names will literally be put into a hat, and my daughters will pull out the names. 12 people will be selected for the class and another 20 will be chosen for a wait list. If you are selected for the class plan to register online and pay your $300 deposit by November 30, 2017. If we don't have your registration by the deadline we will have to pass your place on to the next wait list name. If you are chosen for the wait list, no registration or deposit is due unless you are moved on to the class list. If you have any questions about this process feel free to email me through the contact page on this site, or email Lyn at info@cmaworkshops.com.